Sonos has announced that AirPlay 2 is now available on their speakers. 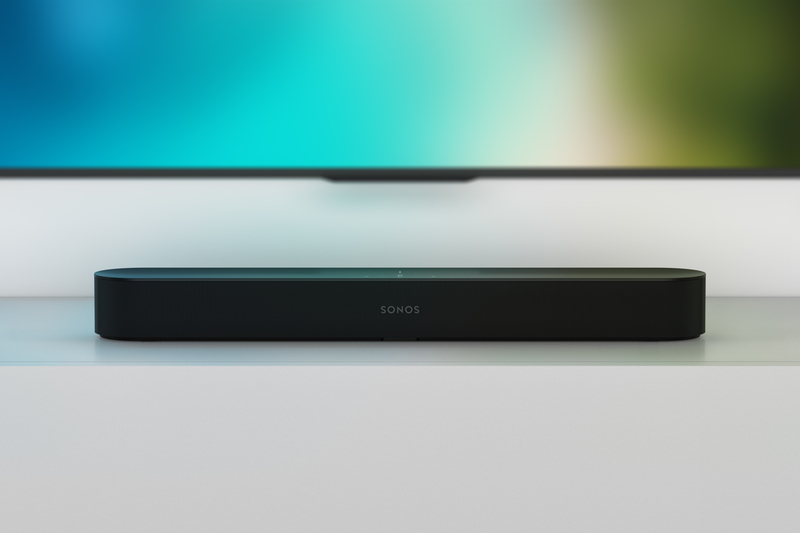 AirPlay 2 is supported on Sonos Beam, Sonos One, Playbase and the second-gen Play:5. AirPlay 2 allows you to stream music from your iPhone or iPad to a AirPlay-compatible speaker. Some services such as Apple Music, Spotify, Audible, Pandora and more support AirPlay. AirPlay 2 allows for multi-room audio (of which Sonos speakers already has). You can also used Siri on your iOS device ot play Apple Music on your Sonos speakers. So you can say stuff like, “Hey Siri, play Beats1 radio in the Kitchen.” And then you can use Alexa to adjust the volume or go to the next song (as long as you’re using a Sonos One or Sonos Beam). AirPlay 2 support for Sonos is available now.